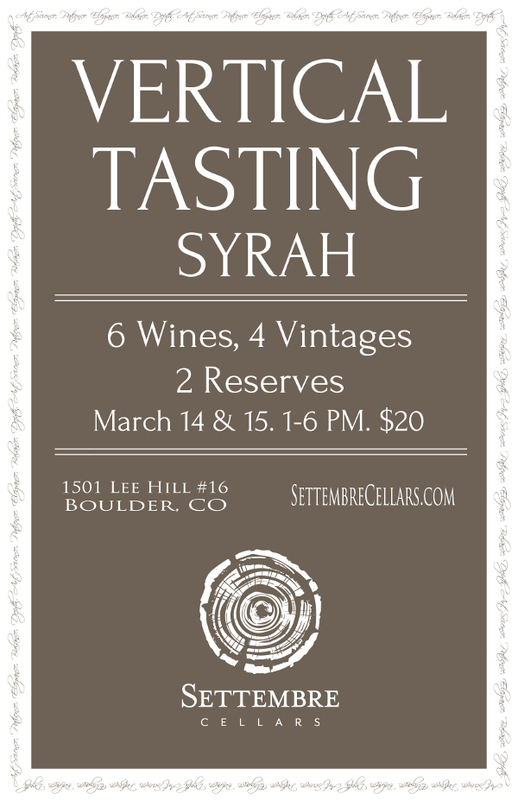 How cool is it we have wineries in Boulder that send out messages like the one below? This looks to be a screaming deal for $20 and is a chance to find that wine from a local winery you can buy by the case and pull out whenever you have visitors in town! Go Settembre Cellars!